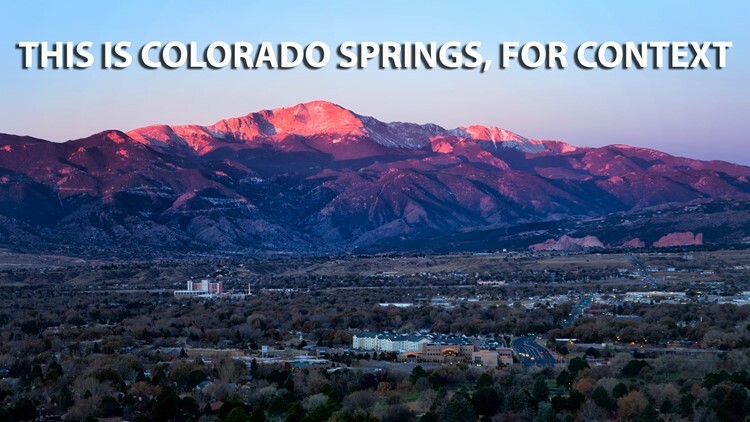 The Colorado Public Employees’ Retirement Association is one of 21 state pension funds that are not “fiscally sound,” according to a national investment research firm. The report, from Morningstar Inc., found that 21 states’ aggregate funded ratios were below 70 percent, the threshold which Morningstar considers a system to be “fiscally sound.” The funded ratio was determined by dividing a pension plan’s assets by its liabilities. PERA has $26 billion in unfunded liabilities. Lawmakers in 2010 passed a bipartisan piece of legislation that raised retirement ages for government workers, reduced annual cost-of-living adjustments and required increased contributions from government employers and their workers. 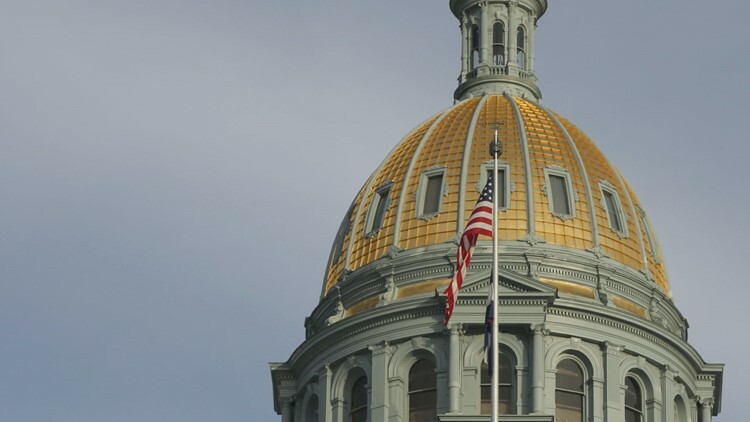 This legislative session Colorado HB1250 was introduced to begin addressing an unfunded billion-dollar liability in the Public Employee Retirement Association’s (PERA) retiree health care benefit program. Its own sponsor then killed the bill after it came under a fire storm of hysteria-tinged and false criticisms, fueled by one-sided media coverage. 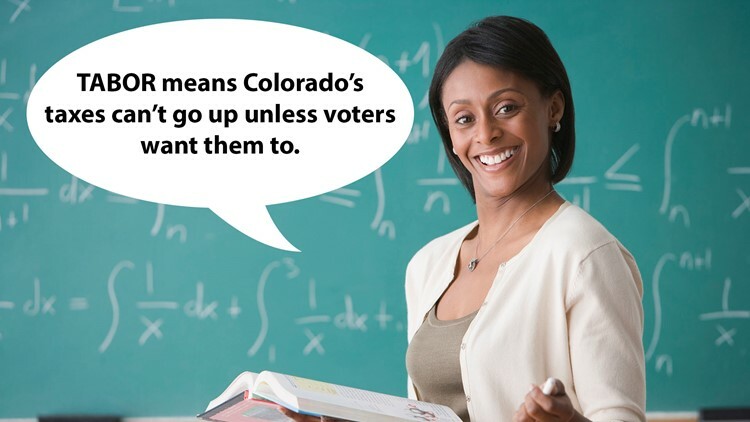 Colorado taxpayers lost an important opportunity for the Legislature to begin the fundamental reforms required to put PERA on a sustainable fiscal path. Instead PERA will continue to carry huge unfunded liabilities that in the absence of reform will eventually require a taxpayer bailout or PERA retirees being denied their promised benefits. About a dozen years ago, PERA established a health care program for people who retire before age 65 and no longer are covered by their government employer for health insurance. Local governments, school districts and state government contribute annually. The program is a type of “defined benefit.” In other words, a promise with no cap to the cost. The PERA health benefit also gives retirees a direct premium subsidy even after they turn 65 and begin using the taxpayer-supplied Medicare.